Let's play outside! 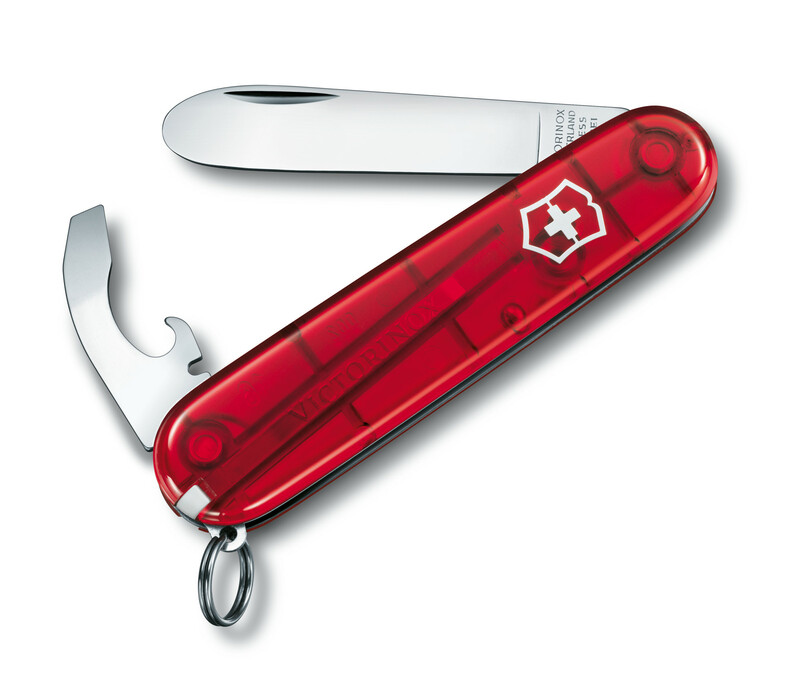 My First Victorinox is a pocket knife with 8 functions, created especially for the young adventurers. Whenever they explore the outdoors or build the next time machine, the only limit is their imagination. The blade with rounded tip keeps them safe, while the metal chain and neck strap ensure they never forget their precious companion.